Operating throughout the North East providing a comprehensive range of locksmith services for both domestic and commercial clients. We will ensure a quick and professional response to all your needs. We provide our full array of services to both domestic and commercial clients. We try to reach customers within 30 minutes for emergencies, 24 hours a day, 7 days a week. What’s more, all of our call outs are free of charge and you only pay if we solve your problem. As well as our extensive product knowledge, all of our work is carried out to a very high professional standard and comes fully guaranteed with at least 1 yrs guarantee. After being a one stop shop mobile lock service for over 20 yrs our experience and reputation means we are trusted by many to secure their premises (whether this be commercial or residential) and give you peace of mind and the security you require. We can offer advice on some of the best locks, but most importantly we will advise on what is right for you. We will also give say 3 options on price where possible and show you the actual locks and the benefits or drawbacks of specific locks based on your needs and obviously cost. 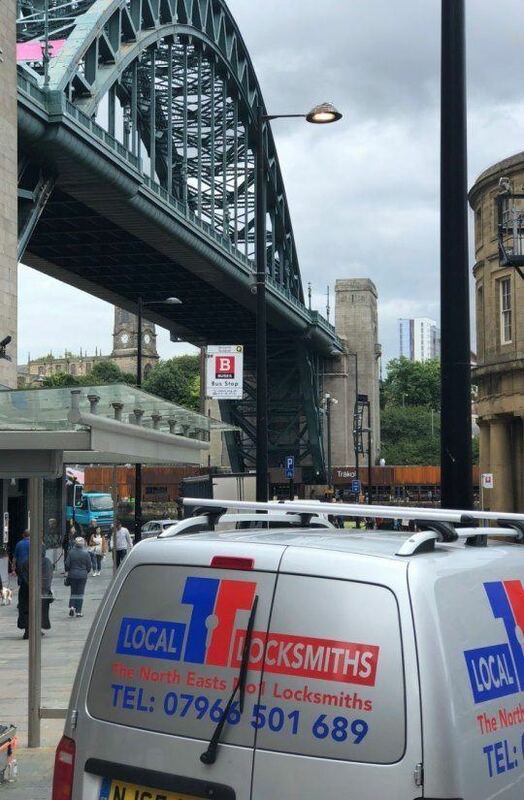 At Tyne Tees Locks, it’s about making sure that our customers are getting the very best service, at the best possible price, and remember Tyne Tees Locks is the North East’s No.1 locksmith service. 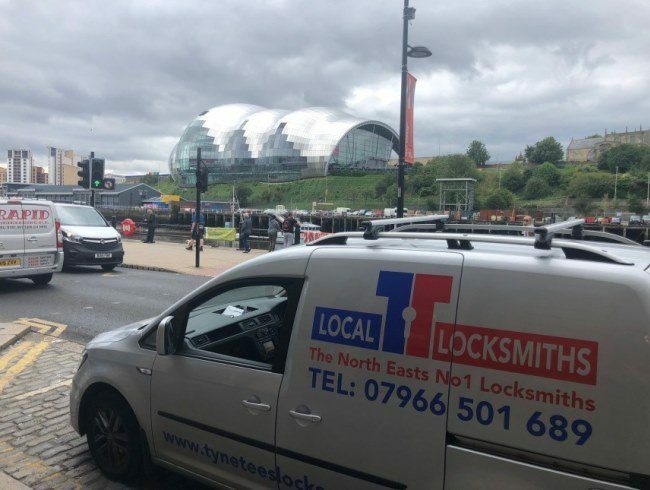 Tyne Tees Locks is the Number One Newcastle Locksmith! 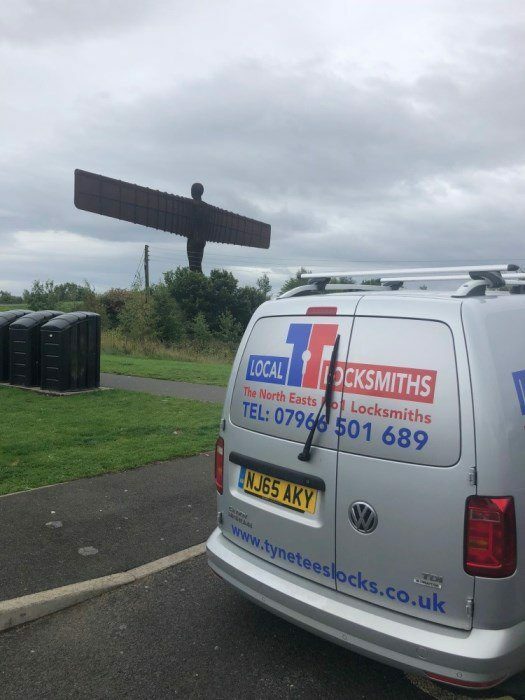 As a family run business who have been in the Newcastle Locksmith trade, our customers use us because they can trust us. We’re reliable, experienced, can fix and sort any locking problem no matter how big or small, and all of our engineers are fully qualified and fully certified. No Matter what type of door lock you have. 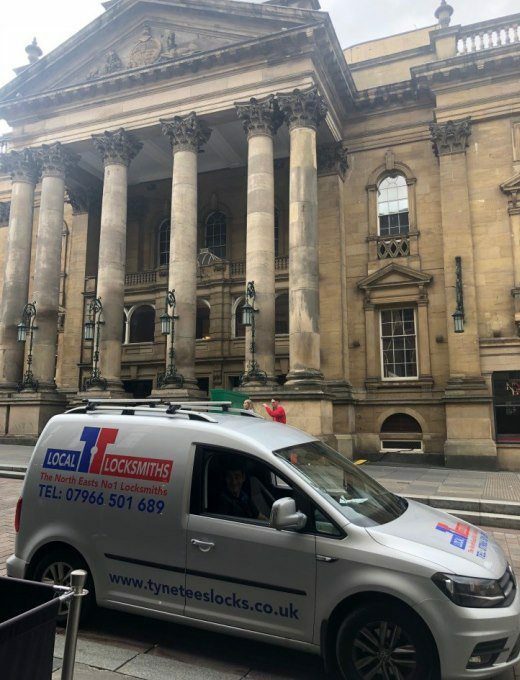 We have the extensive product knowledge to open, fix and upgrade your locks and all our work comes fully guaranteed all across Newcastle Upon Tyne. We’re also a friendly bunch too! Plus, our customer service commitment means we never let a customer down no matter what the situation AND in if you find yourself in need of an emergency locksmith, we increase our levels of service by aiming to be with you within 30 minutes of your initial call. So whether you’re locked out of your car or home and need access and need it quick, call Tyne Tees Locks on 0191 438 6595. Your property and belongings are what we aim to continue to keep safe and secure, and we do this by providing you with the best locksmith service around! Our Job is to Help Provide You with Solutions. Solutions with things such as your wooden or UPVC doors and windows, deadbolts and the multitude of locking systems now available, auto locks and master key systems as well as safes and working on the security of commercial premises. Our Aim is to Provide You with Peace of Mind. Very professional, arrived on time, great service and a great price. Changed my locks quickly and efficiently, I would recommend to everyone. Couldn't have asked for a better service. Thank you to Tyne Tees Locks for an excellent service. Shaun arrived quickly after I called and was able to get me back into my home after I stupidly got myself locked out. He was very friendly and very polite and done the work at a fair price!. We deal with all kinds of lock issues every day. From helping people get back into their homes, to the replacement and installation of high-security mechanisms. We can fix problems with older, traditional lock types right through the more secure modern locks that the market has to offer. All of our work is guaranteed for 1 year, and this includes the parts we use. We know our locks, and we can offer you the best advice around, but most importantly our advice takes into account what is right for you, as the customer. 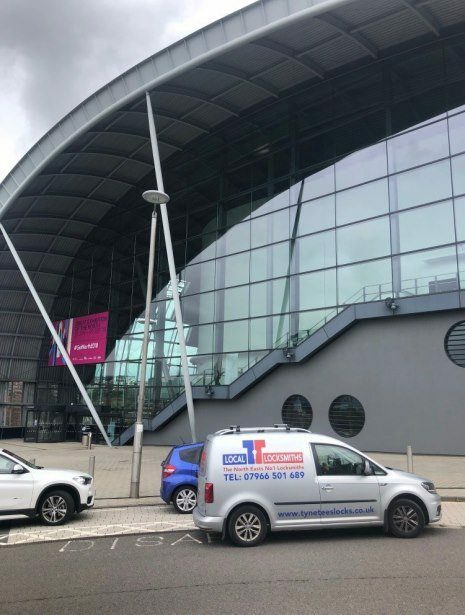 We provide an emergency call out number – 0191 4386595. Call us whenever you find yourself in a difficult situation and need help. Fast! Oh, and did we forget to mention that all of our work is fully guaranteed! If You're Looking for Help with..
UPVC Windows and Doors – dealing with everything from failed mechanisms to faulty cylinders, worn handles, and misaligned frames. Lock Fitting – from rim and mortise locks and euro profile cylinders. Lock Upgrades –meeting all insurance requirements and minimum British standards. Lock Repairs – key stuck in the lock? Keys just turning in locks and nothing catching? Vehicle Entry and Key Cutting – Available 24/7. Emergencies (24/7) – where we can reach you within 30minutes of your call. Safes –opening, repairs, moving and removing, disposal and installation etc. Commercial customers –including lock fitting as well as lock repairs and security checks. …. then Tyne Tees Locks can help! We have engineers based across the Northeast, making us accessible and true to our word that no matter what, we will aim to reach you within 30 minutes for any emergency. 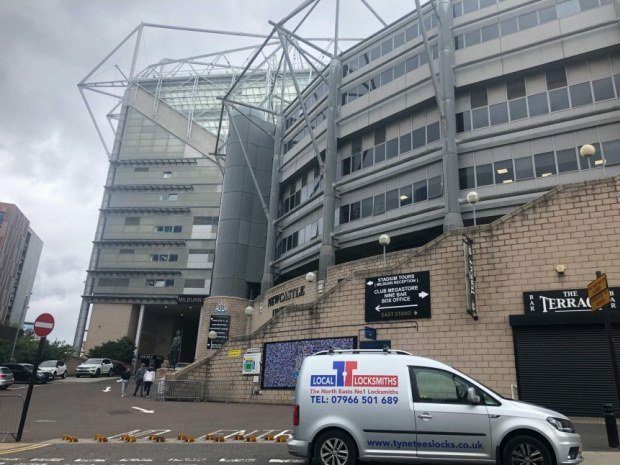 Over the years, we’ve grown into a well-established locksmith business in Newcastle, offering everything from the fitting of new locks to broken locks being repaired. Our extensive knowledge means there isn’t a lock that we haven’t either worked on or know about and after 25 years, we continue to help customers gain access to their properties, as well as secure domestic and commercial properties as well as outbuildings. What’s more, we’re also UPVC specialists! Dealing with faulty cylinders, worn handles, and misaligned frames – ultimately our aim is to find the most cost-effective solution for our customers. We’re available 24/7 for emergencies –and for emergencies, we’ll be with you within 30 minutes! We offer 20% off your first invoice for landlords! CRB checked and qualified professionals with customer service as a priority, we are there for you within 30 minutes 24/7 and with no call out charge! Only pay when we solve your problem. We can help you get back inside when you’re locked out of your house or premises. If you’ve suffered a burglary, we can repair any damaged locks and make your home secure again. We can upgrade your current locks, or change them when keys have been misplaced. UPVC/double glazing locks can need adjustment or repair. We can take care of this for you. Lost your car keys? We can get you back on the road. Newcastle; Goforth, Ponteland; Cramlington; Ashington; Durham; Sunderland; South Tyneside; Gateshead; Washington; North Tyneside; Wallsend; Morpeth; Alnwick; Prudhoe; Hexham; Peterlee; Blyth; Consett; Darlington. So if you’re worried about the durability of your locks, or you need new locks or replacement locks after a break-in, then we’re on hand to help! Looking for Locksmith in Newcastle? 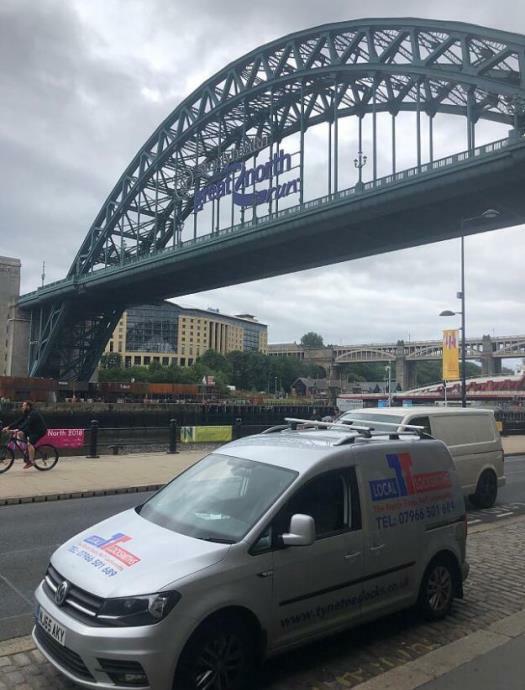 No matter when or where please call us 24 hours a day, 7 days a week and our Newcastle locksmith service will make sure you’re in safe hands. Customers return to us because they can trust us – when it comes to your belongings and security, why settle for second best? Contact us today and see how we can help you further. We’re available 24 hours a day, so you know we’ll be there when you need us. Our Newcastle locksmith service makes sure you’re in safe hands whatever the time. That’s why so many clients put their trust in us to solve all their emergency lock and access problems. There are a number of websites available online now to help people find the right tradesperson for the right job. Not only that but Facebook reviews as well as Google reviews also provide a popular choice for people to use in order to find out more about a potential tradesperson they’re thinking of using. However, there is a word of caution around some of these websites in that sometimes all reviews aren’t necessarily true. Yes, it’s a great place to start but sometimes it’s always good to have a recommendation from someone you trust, someone you work with or from someone who is currently doing work on your property. When it comes to tradespeople using tradespeople this is a great way to gain a recommendation. Tradespeople will only recommend other tradespeople if they know they’re good because quite simply, recommending someone they don’t know or someone who isn’t great, affects their reputation and their business too. People need people they can rely on in any situation and this is also the case for tradespeople. For example, if you’re a builder and you’ve accidently locked your keys in your van with all of the tools still inside – finding a locksmith, who can help, is reliable and can reach you in a reasonable amount of time is crucial. Of course, for the obvious reasons that this is your business and you need to be back to work or doing what you were doing in the quickest time possible, so it doesn’t have a knock-on effect for the rest of your day! Or what about if you were carrying out work at a client’s property and they were in need of a locksmith for a faulty lock which you’ve noticed, or maybe they need a new lock altogether and they’ve asked for any recommendations on who could help? At Tyne Tees Locks we want to work together with you. We want to be able to provide the same level of service to your customers that you would, as well as extend this level of service to you. That’s why we’ll offer you an emergency contact number, available 27/7 and with a guarantee to reach you within 30minutes of your call, a no obligation quote, a full guarantee on all work carried out, an online discount of 10% and 20% off your first invoice for landlords. But that’s not all, we understand that it’s hard making personal recommendations which is why we want to assure you that all of our locksmiths are fully qualified and trained to the highest standards, they’re also CRB checked and vetted.